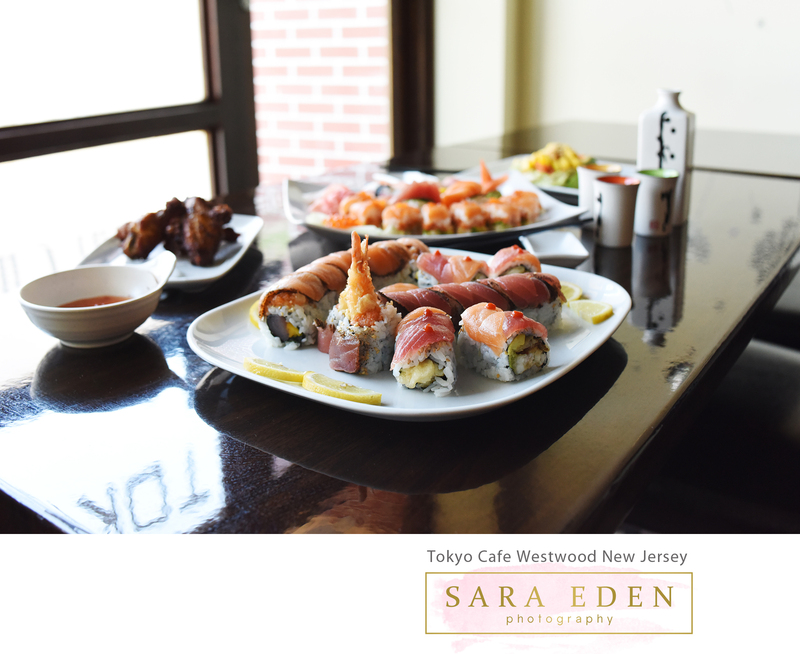 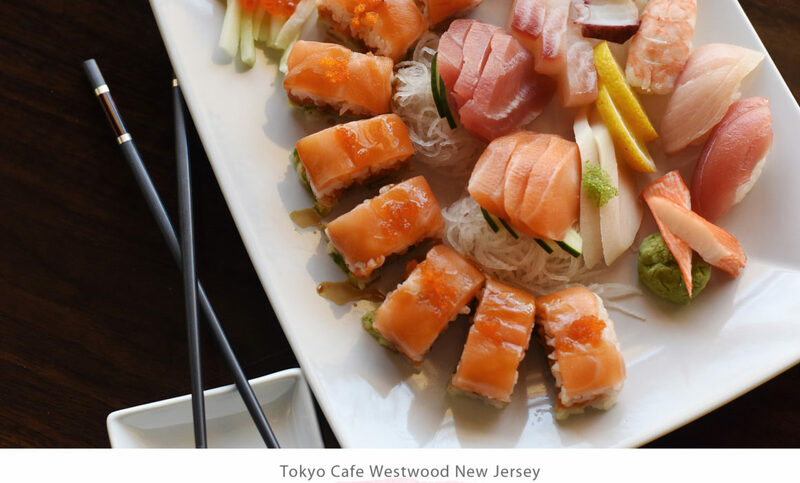 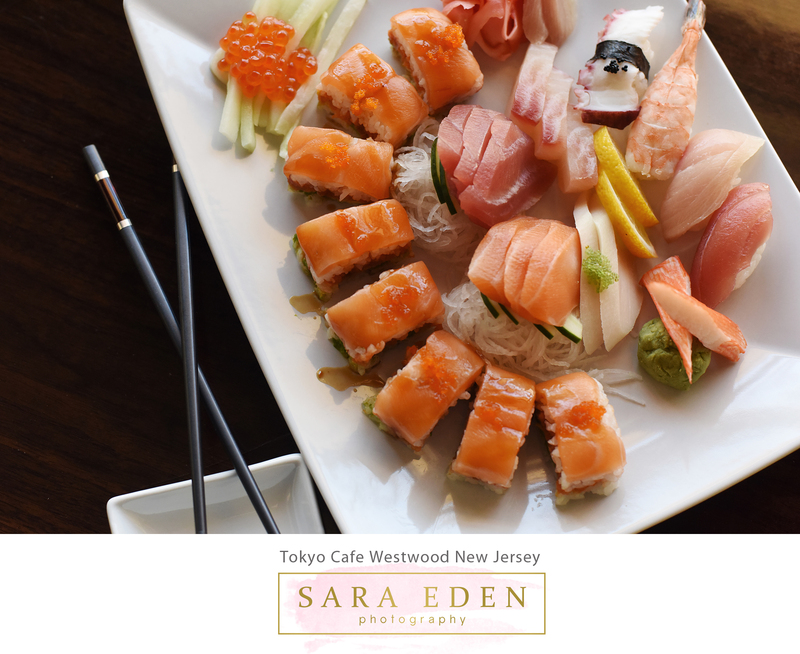 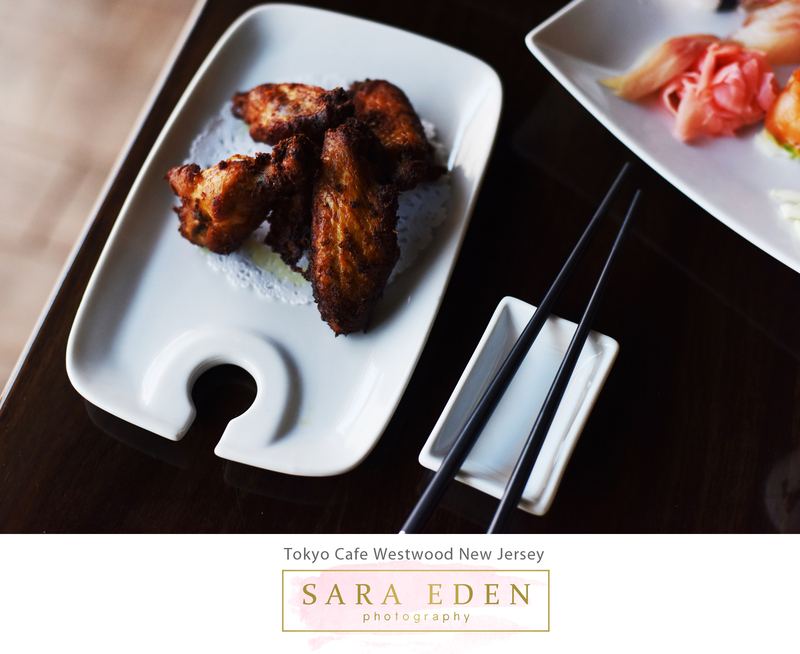 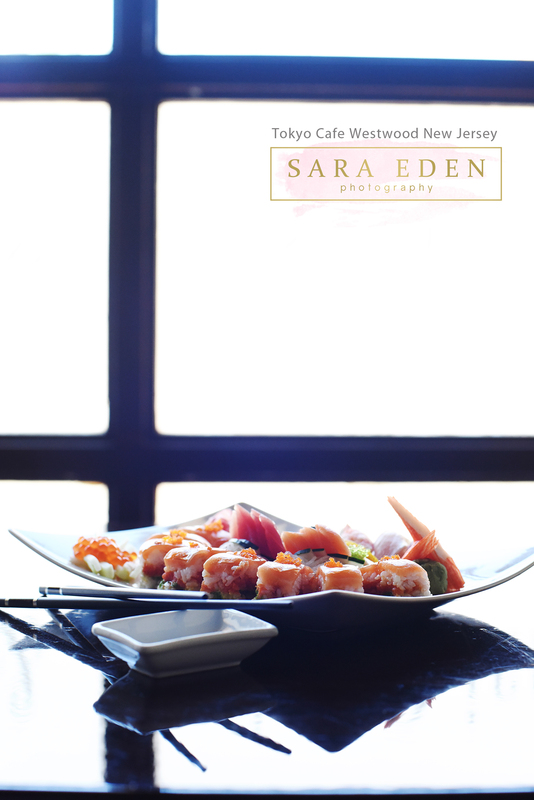 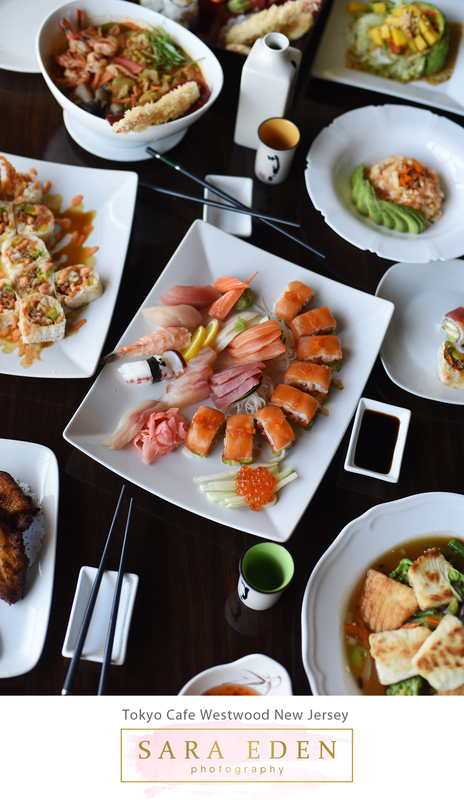 I had that opportunity to take photographs of the beautiful food at Tokyo Cafe in Westwood New Jersey. 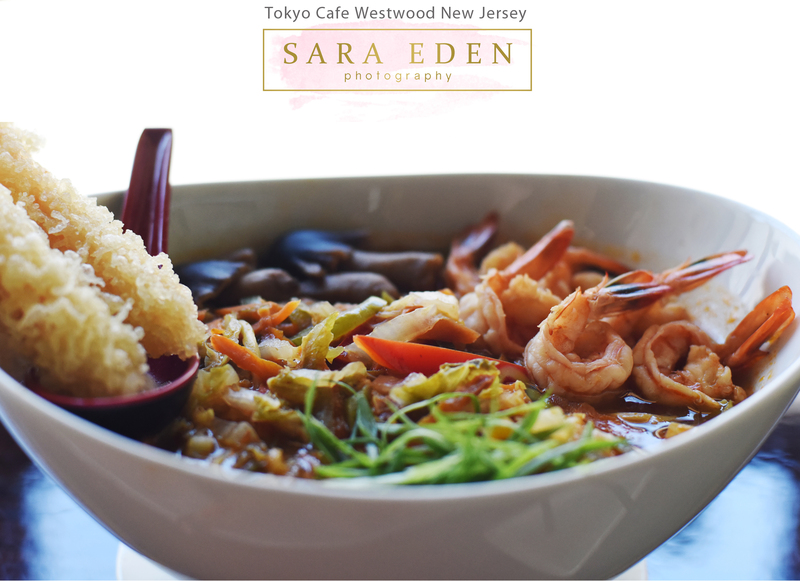 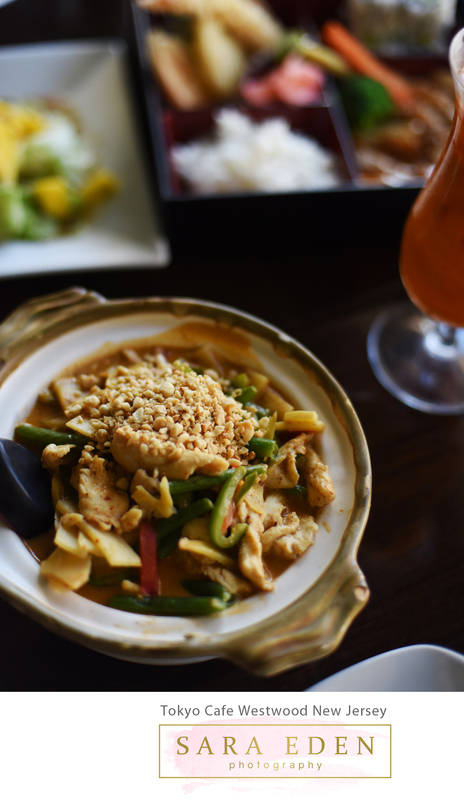 It was so fun to capture such delicious and beautiful dishes. 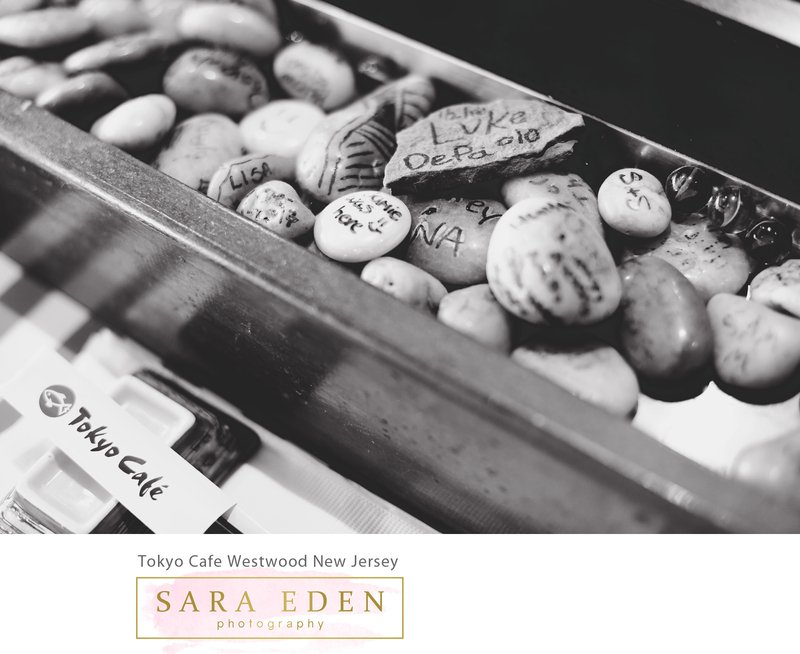 The food at Tokyo Cafe is art, so capturing that was super fun for me. 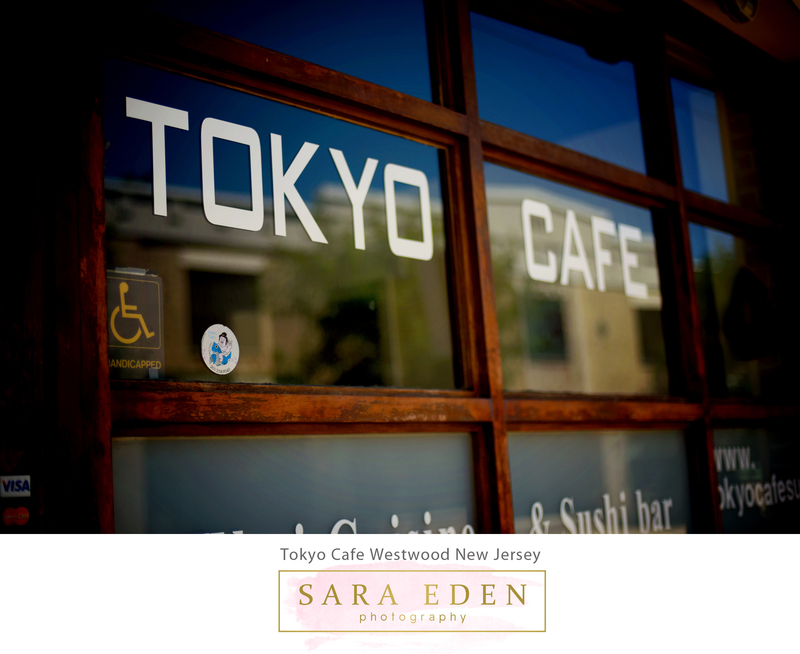 I highly recommend checking out Tokyo Cafe if you’re looking for a casual and friendly sushi spot in the Bergen County area. 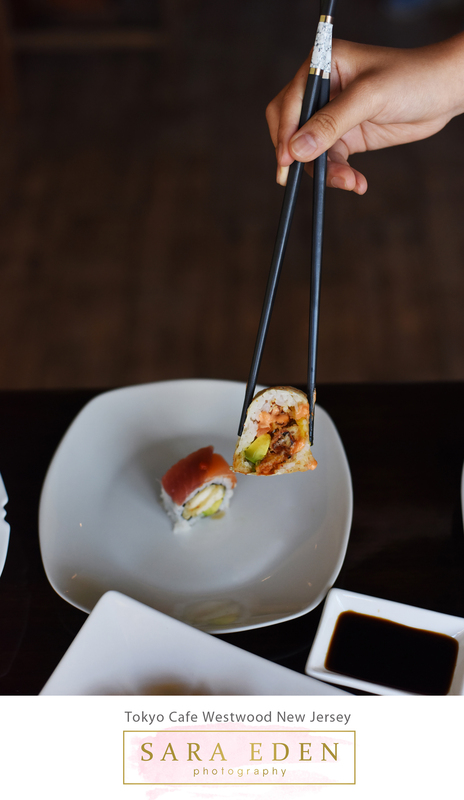 My personal favorites are the Sushi Sandwich Box and the Chute and Ladder Roll. 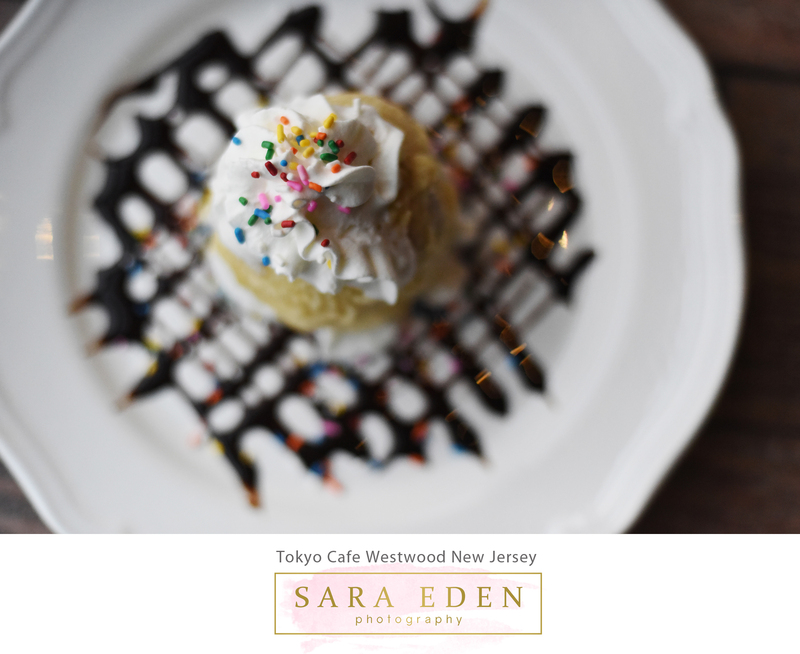 Don’t forget to save room for a bubble tea or fried ice cream! 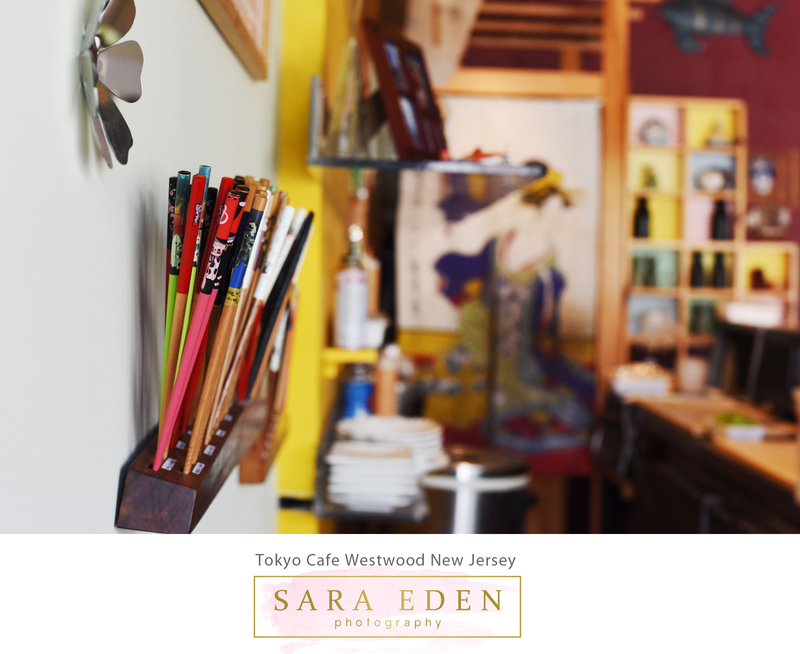 If you’re a business in need of photographs for your social media, website, etc please email me at SaraEdenPhotography@gmail.com I would love to collaborate with you on the project!